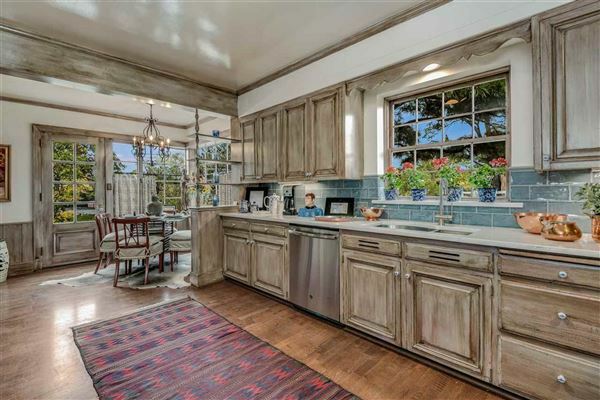 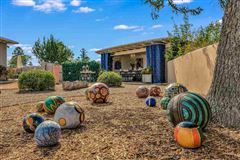 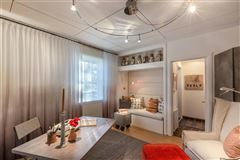 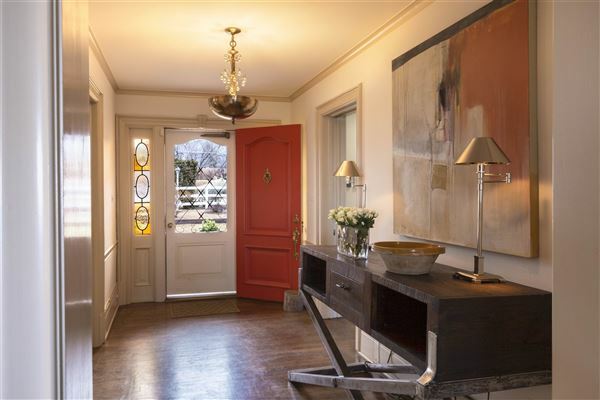 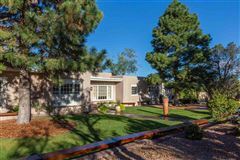 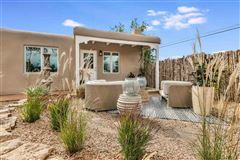 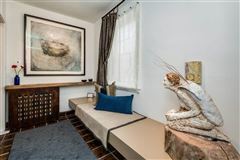 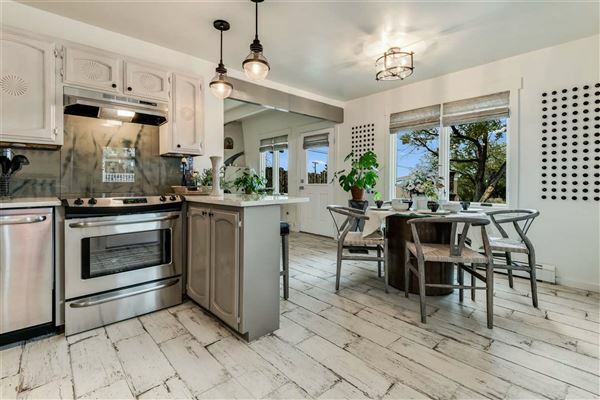 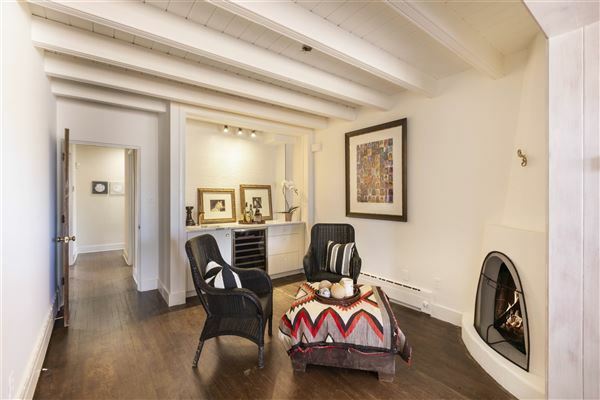 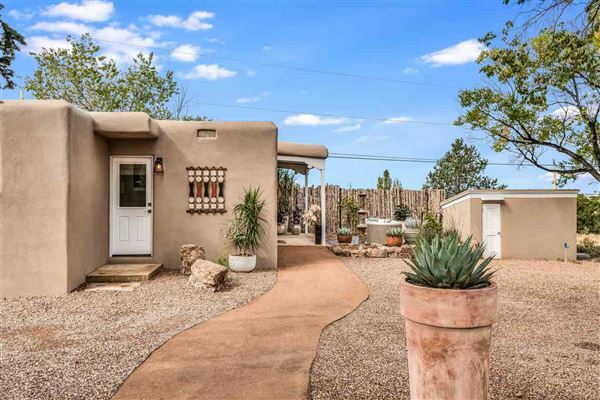 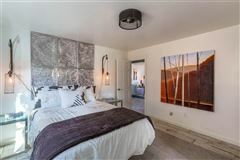 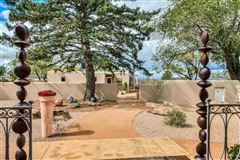 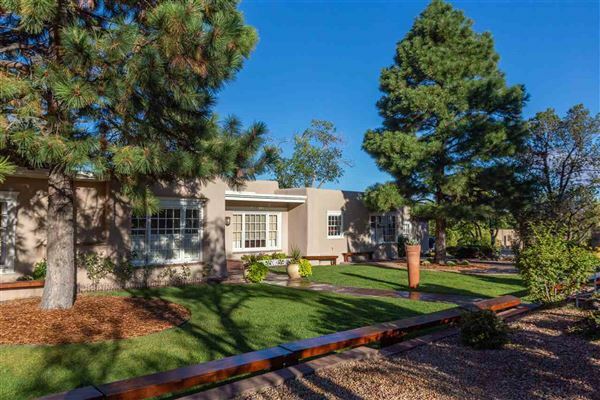 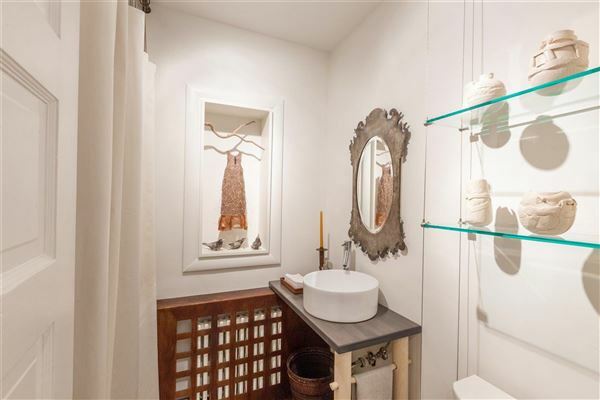 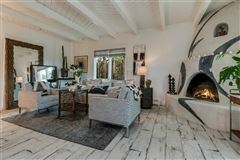 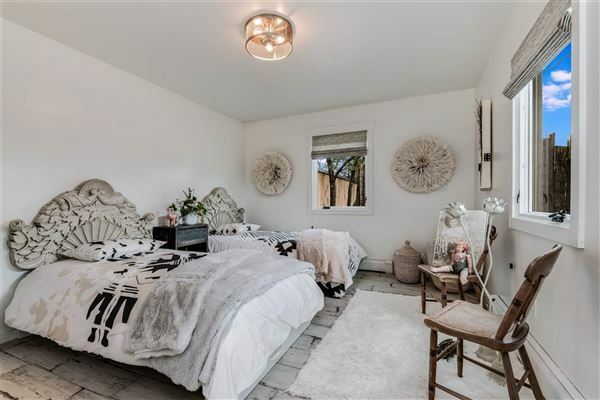 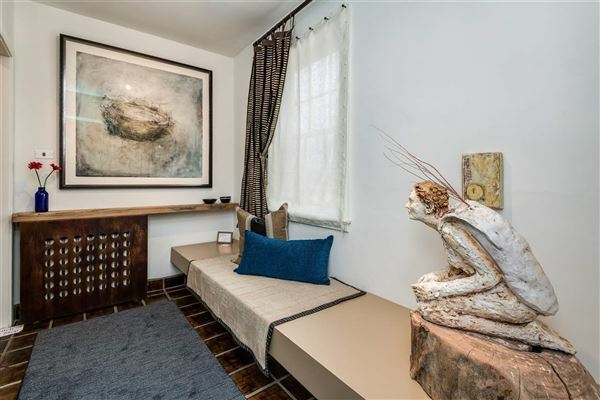 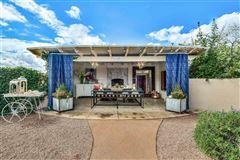 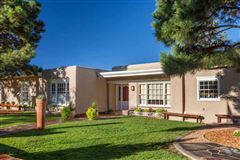 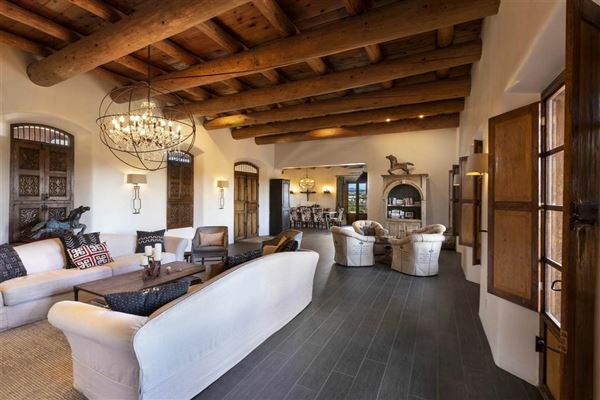 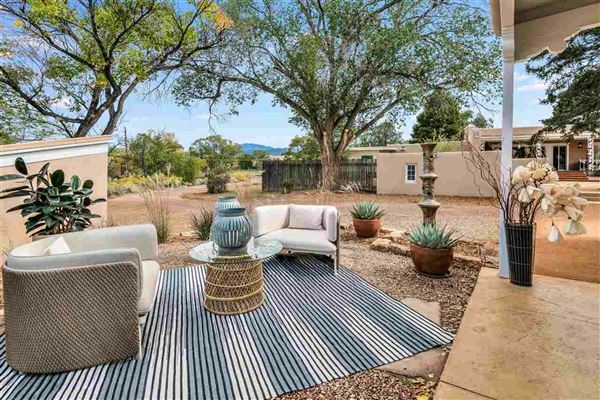 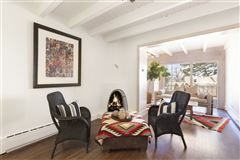 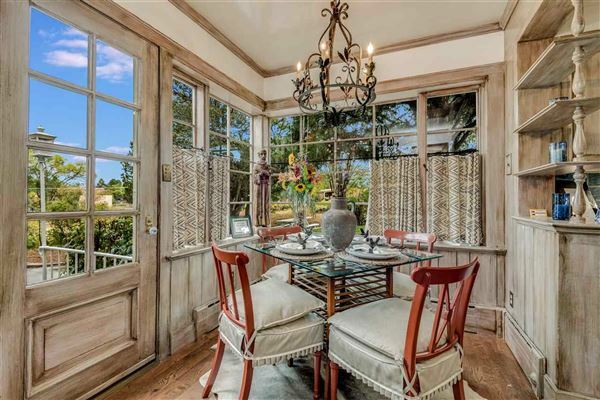 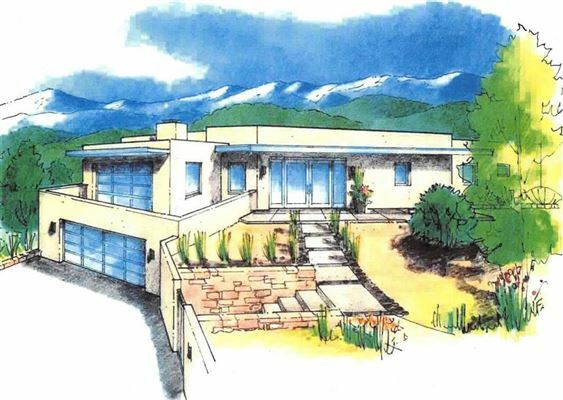 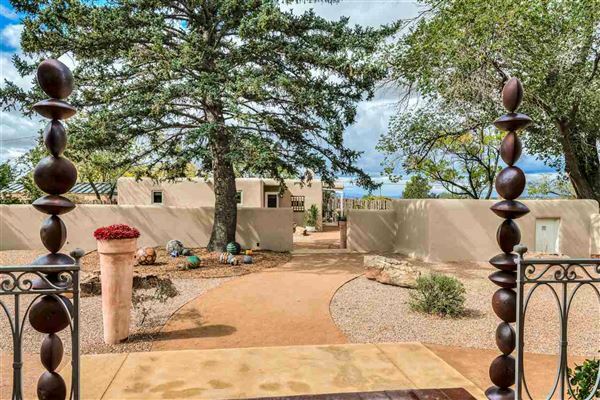 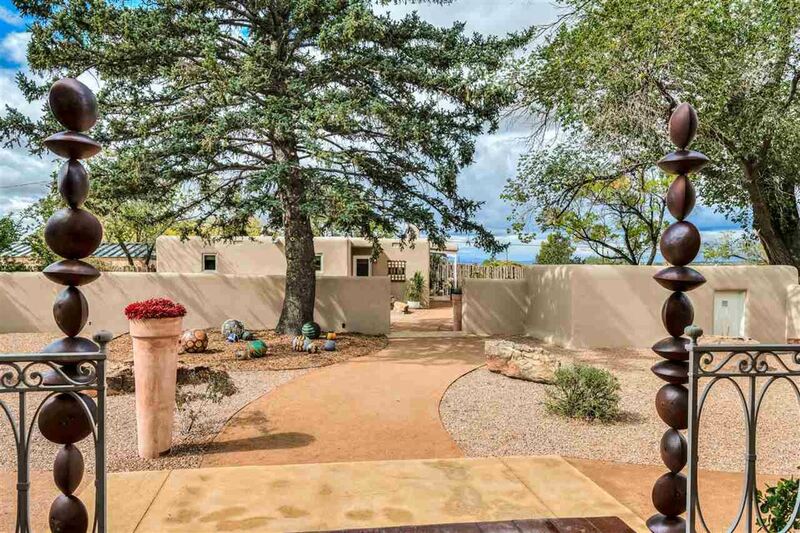 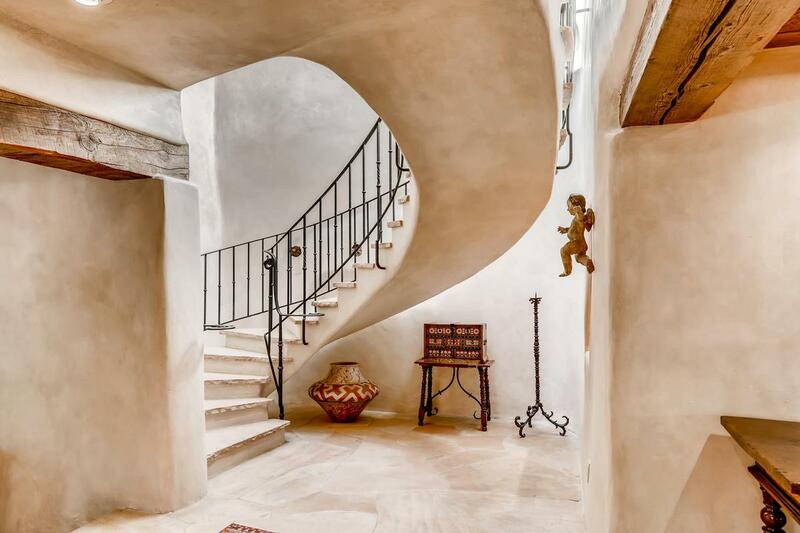 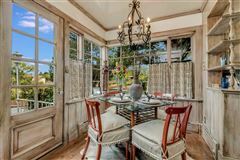 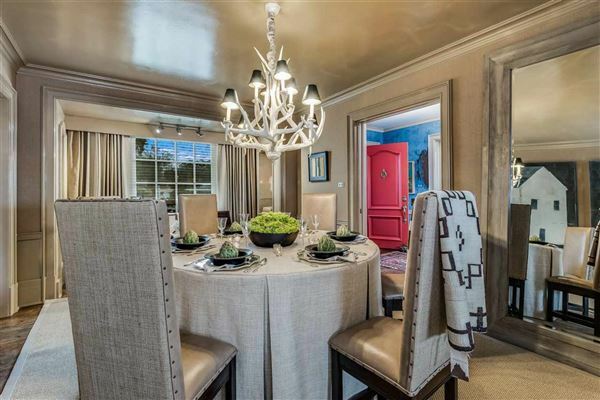 Located in the established South Capitol neighborhood and within the heart of Santa Fe, this home has not been offered for over 40 years. 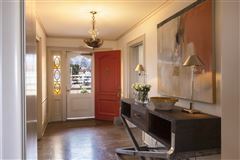 One year after designing and building the stately Governor's Mansion in 1954 Willard Carl Kruger, an American born architect, built this, his personal residence. 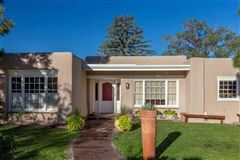 W.C. Kruger served on the first New Mexico Board of Architects along with other notable New Mexican architects including John Gaw Meem and built many of our historically registered State buildings such as the New Mexico State Capitol in Santa Fe. 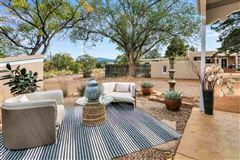 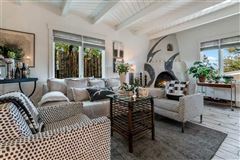 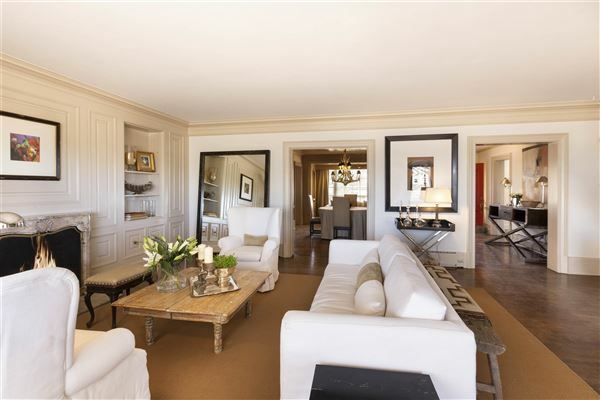 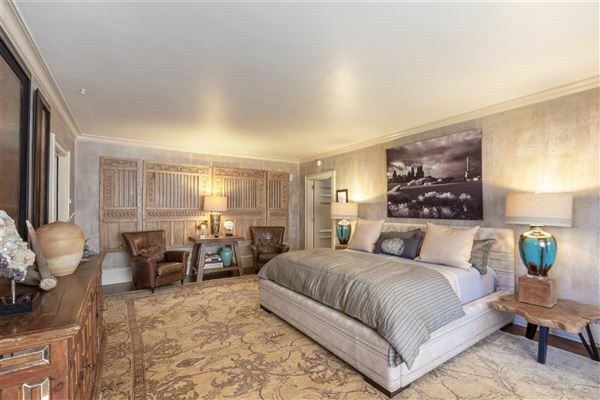 Now this year's Showhouse, for the famed designer forum in fall of 2018, this is a remarkable 4,442 square foot main home and 1,111 square foot guest home on 1.21 acres. 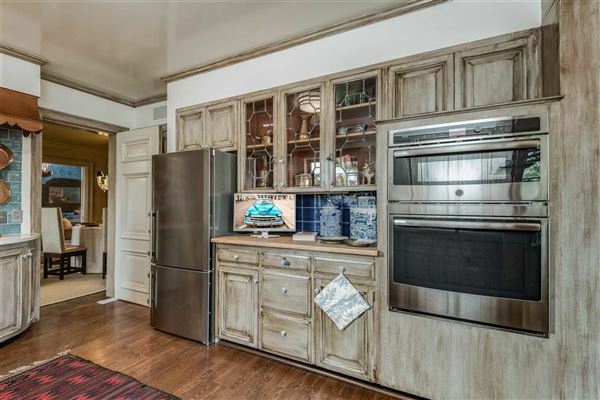 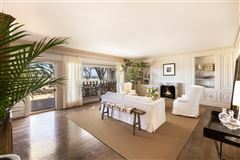 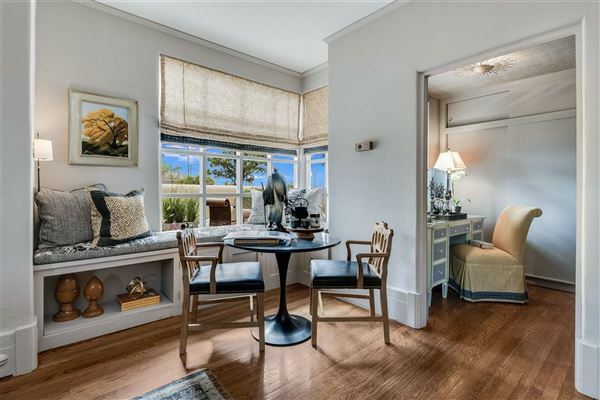 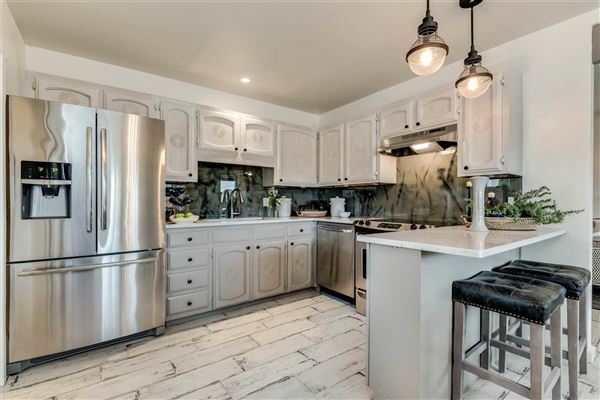 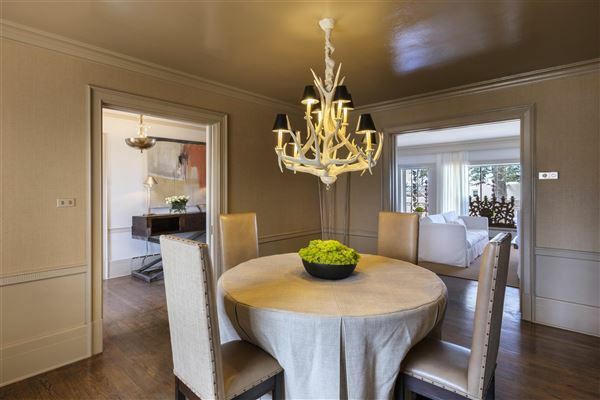 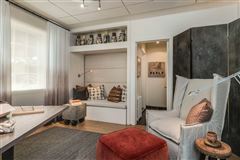 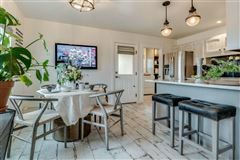 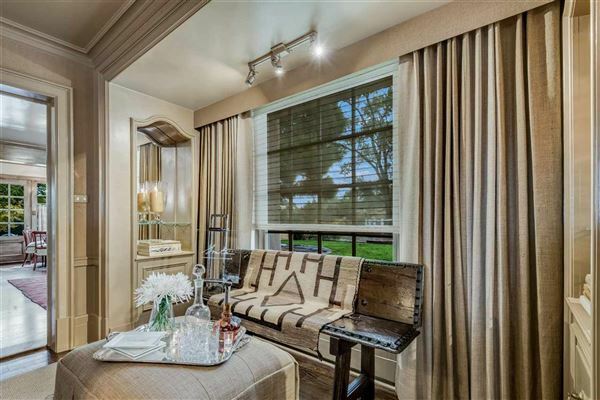 Boasts original finishes and interior details including extensive wood cove ceiling molding, cabinetry and hardwood flooring. 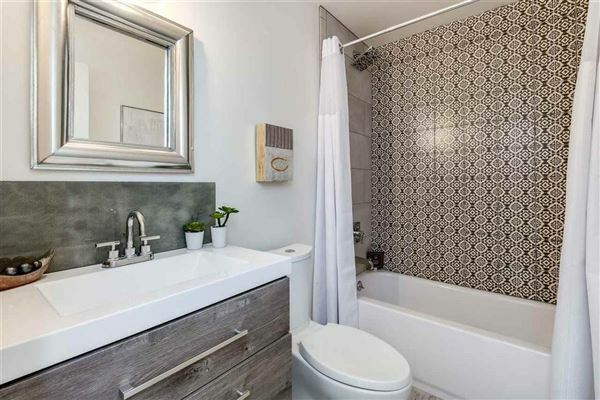 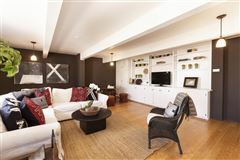 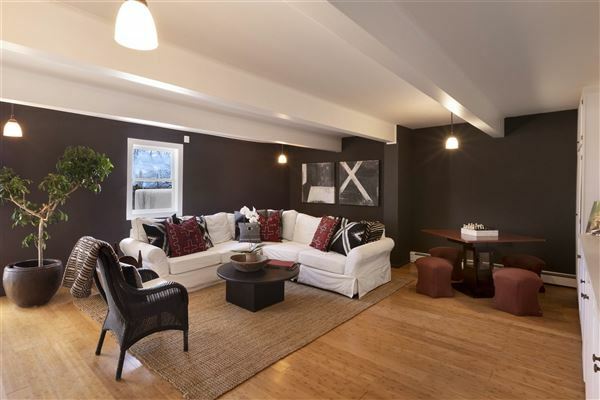 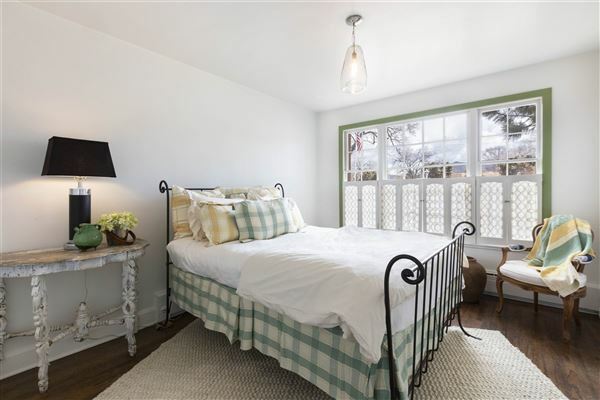 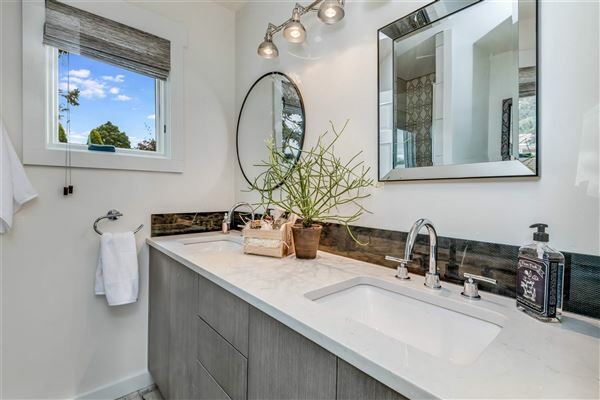 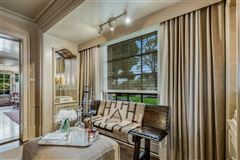 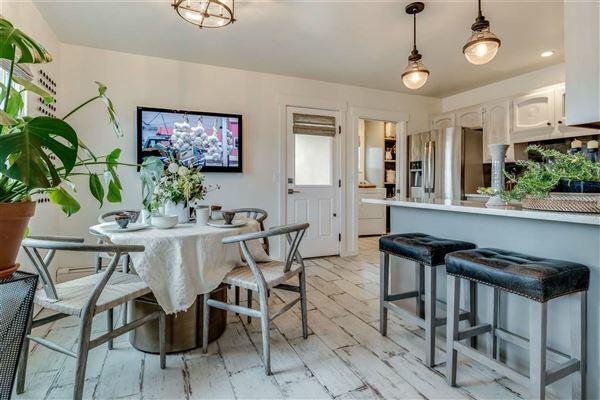 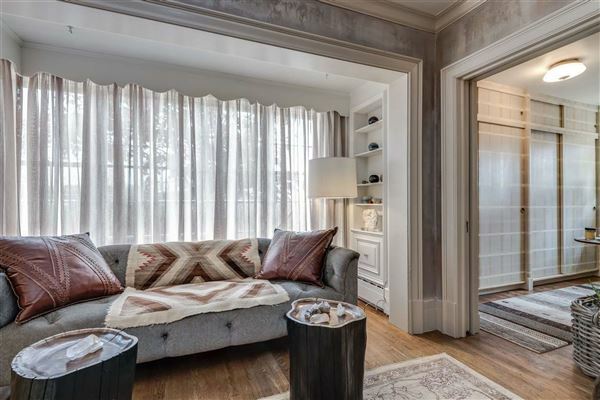 A completely remodeled detached two bedroom, two bathroom is included in this rare offering.